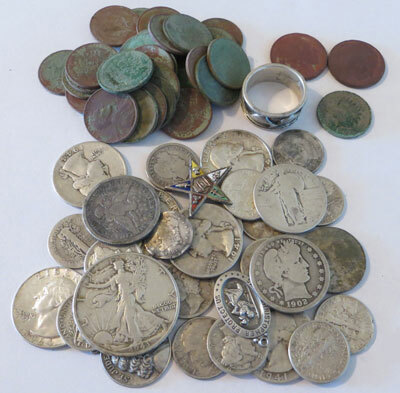 Learning how to metal detect properly can mean the difference between new junk finds and old silver coins. Like any hobby it takes knowledge and practice to get good at. 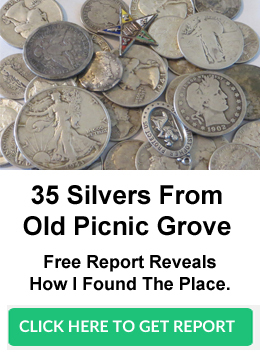 Once you learn the basics of metal detecting you’ll be on your way to discovering old coins, relics, and other neat finds. 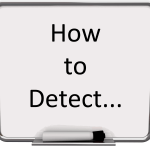 The following pages provide info on how to detect. Part 1- What is Metal Detecting?